RCG will be attending The Global Wind Summit in Hamburg. 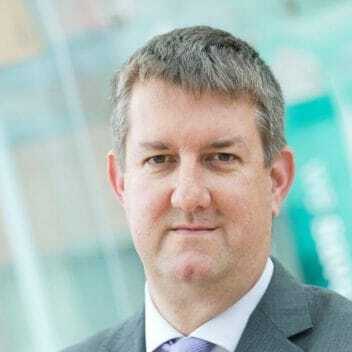 This is billed as the biggest and most important meeting of the wind industry worldwide. 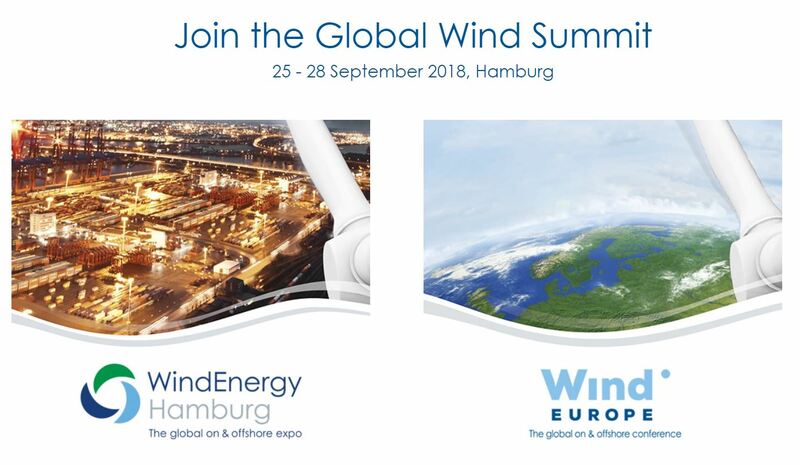 It combines the world’s leading expo for wind energy – WindEnergy Hamburg and the global conference of WindEurope to create an opportunity for business, networking and information – covering onshore and offshore wind. 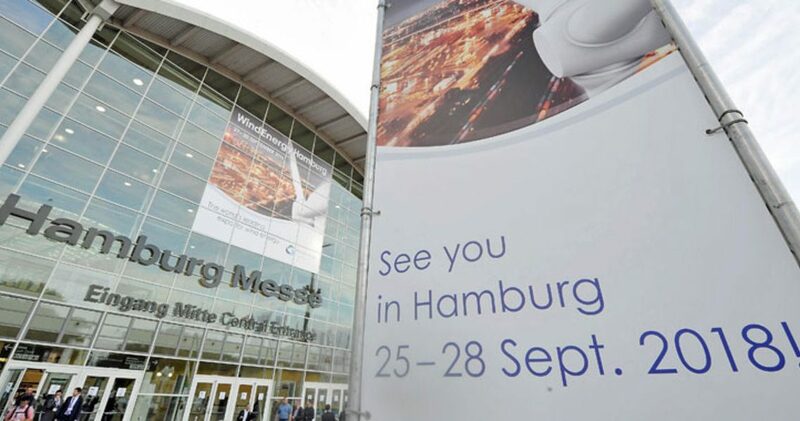 These two top events, the expo and the conference, will be held side by side from 25 to 28 September 2018 at the Hamburg Messe site. RCG is pleased to support The Global Wind Summit and is looking forward to meeting existing and future clients at the conference. 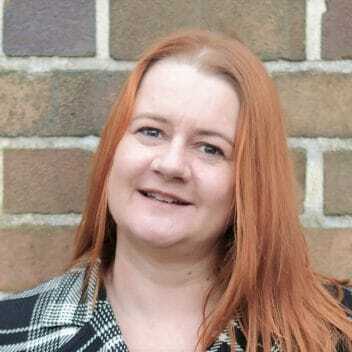 Elaine Greig from RCG will be speaking in the following session: System Integration & Digitalisation, Thursday, 27 September 2018, 16:30 – 17:45. Elaine’s paper is entitled: Blockchain – What is it, and what does it do for renewables?